The first is right after the animated end credits sequence. We see Adrian Toomes in prison, and he has a quick chat with a fellow prisoner about the identity of Spider-Man. We first see this prisoner earlier in the movie. After the “Training Wheels Protocol” was removed from Peter’s Spidey suit, the HUD had identified Mac Gargan as one of the criminals on the Ferry. He was listed in the database for committing homicide. 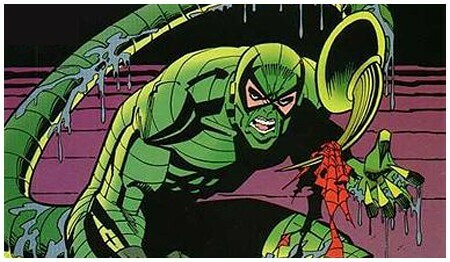 In Marvel comics, Mac Gargan is a criminal that gets a super-suit that turns him into the villain known as the Scorpion. Later in the comics timeline, he even gets the Venom alien symbiote and becomes Venom for the Thunderbolts team. The second is fairly self-explanatory. 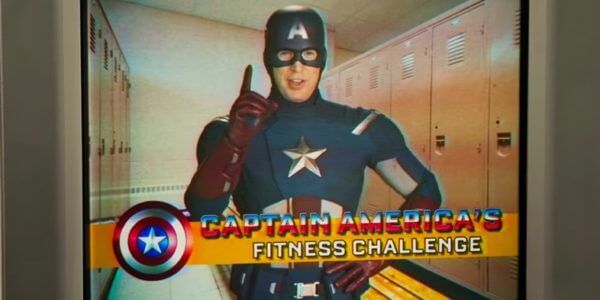 We get another “PSA” from Captain America talking about dealing with the feelings of being disappointed after waiting for something so patiently. These PSAs were hilarious in the movie, and it was fun to get one last one… even if it was a bit disappointing. Good thing we have Cap to set us straight! What did you think? What is your favorite Marvel end-credits sequence so far?